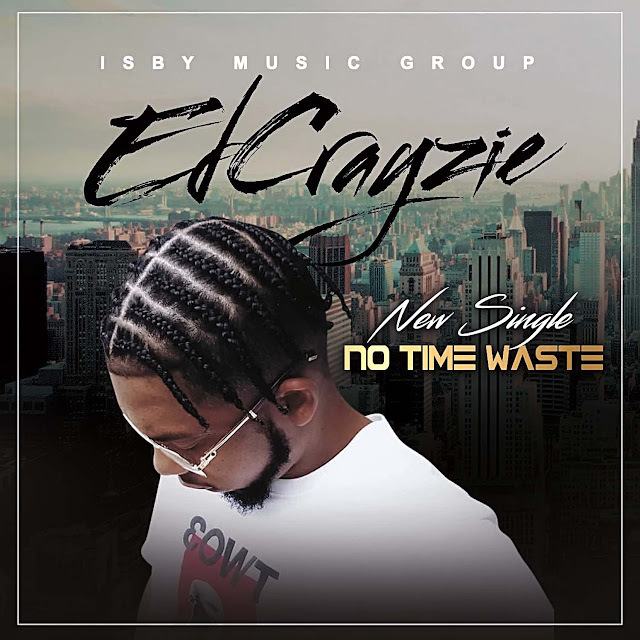 Virginia based Christian artist originally from Queens New York, captures the essence of song through powerful vocals that encapsulates the listeners attention. His soulful style is worth listening to, as he combines rugged vocals with a meaningful message about the Lord. His messages are extremely relevant and uplifting, as he manages to bridge the essence of soulfulness with a Word from the Lord. As a humble Artist, Reggie Edlow is inspired by todays Christian Artists while putting his own spin on Christian music. His passion is passing the Word of Christ through song in a manner that's uplifting and fun to listen to. 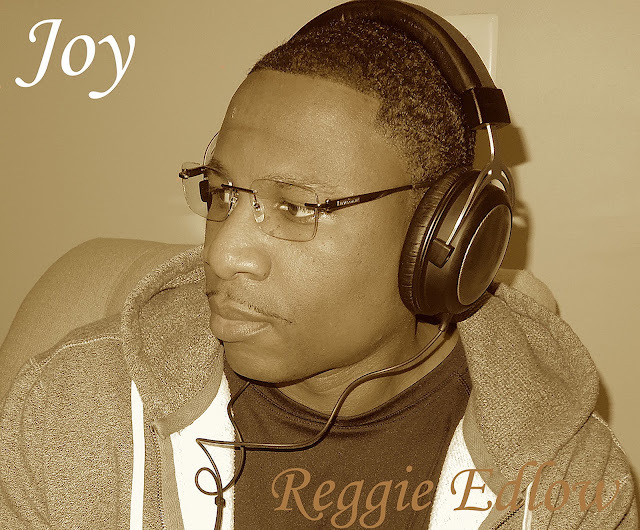 The album "Joy" possesses a masterful method of capturing the attention of an audience with his vocal talents. The debut single "Love" is a pleasurable and exciting ride that's sure to have the listener join in the fun. The single "Love" was inspired by the events within recent years of social injustice, violence, racism, the absence of Faith, political agendas and hatred that has spread throughout the nation at an alarming rate. The song "Love" was written as a reminder that we all have the ability to reach out to each other sincirely and Praise our Lord and Savior for allowing us to live this beautiful life in harmony together. Reggie Edlow enjoy's singing, composing and writing music daily. As a follower of Christ, he draws his inspiration on experiences and opportunities the Lord has blessed him with throughout his journey in life.